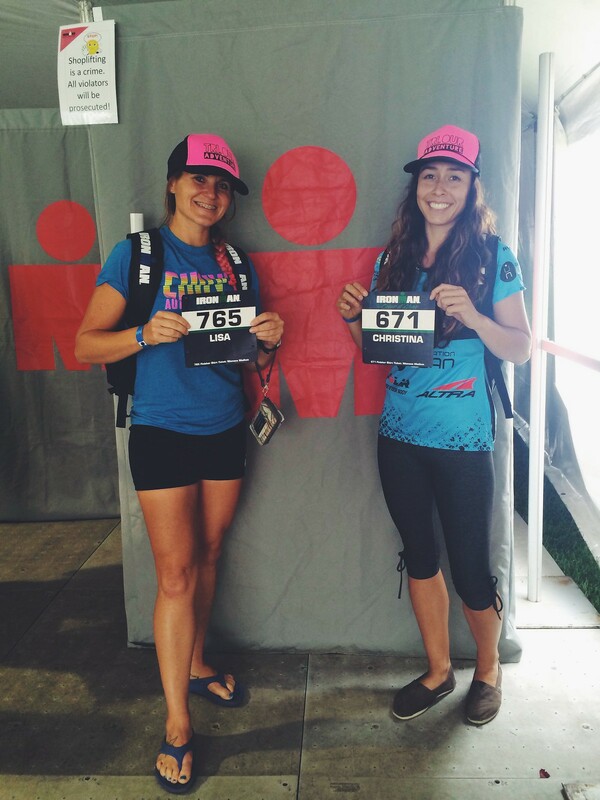 Is it really a surprise that Chris and I are spontaneously in Idaho for an Ironman? Okay so it isn't really spontaneous because obviously we signed up months ago and have been training our tails off... but the sign up, the travel, the adventure of it all...entirely spontaneous!! 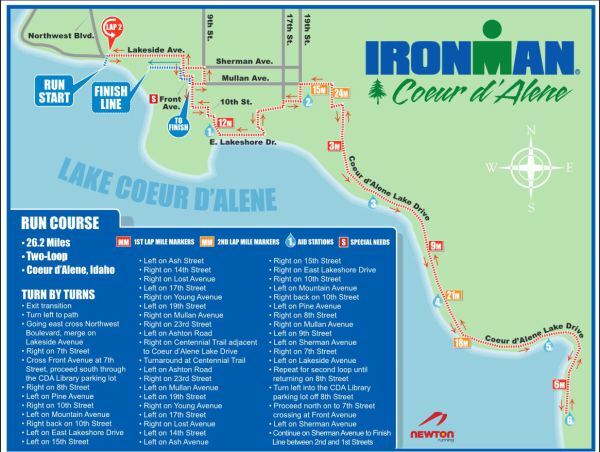 Ironman Coeur d'Alene is 140.6 miles of swim bike run. 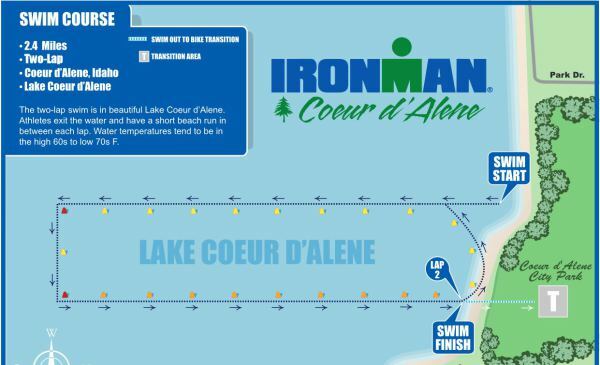 We begin in Lake CdA at 6:40 a.m. (8:40 a.m. Central time) with a 2.4 mile swim. 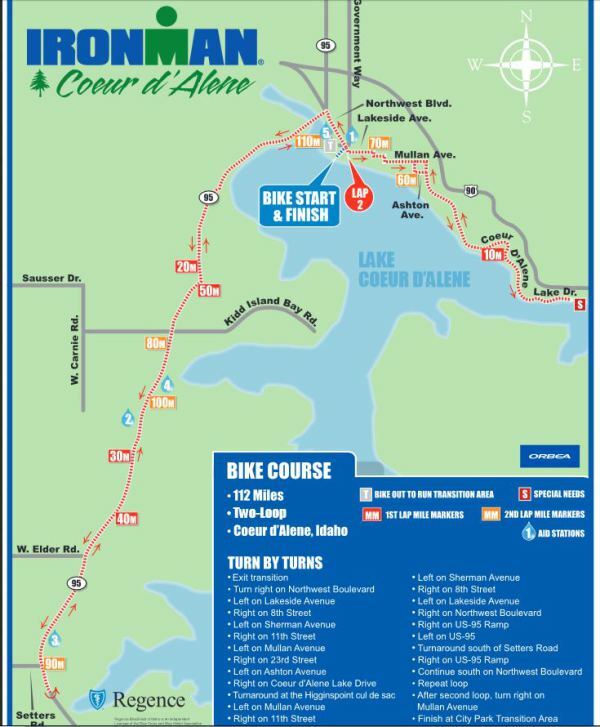 Once that's complete (and hopefully by cutoff time), we transition into run gear and set out for a 26.2 mile run up and down and in and out of Coeur d'Alene, Idaho. With any event, our #1 goal is to finish. And to finish healthy. 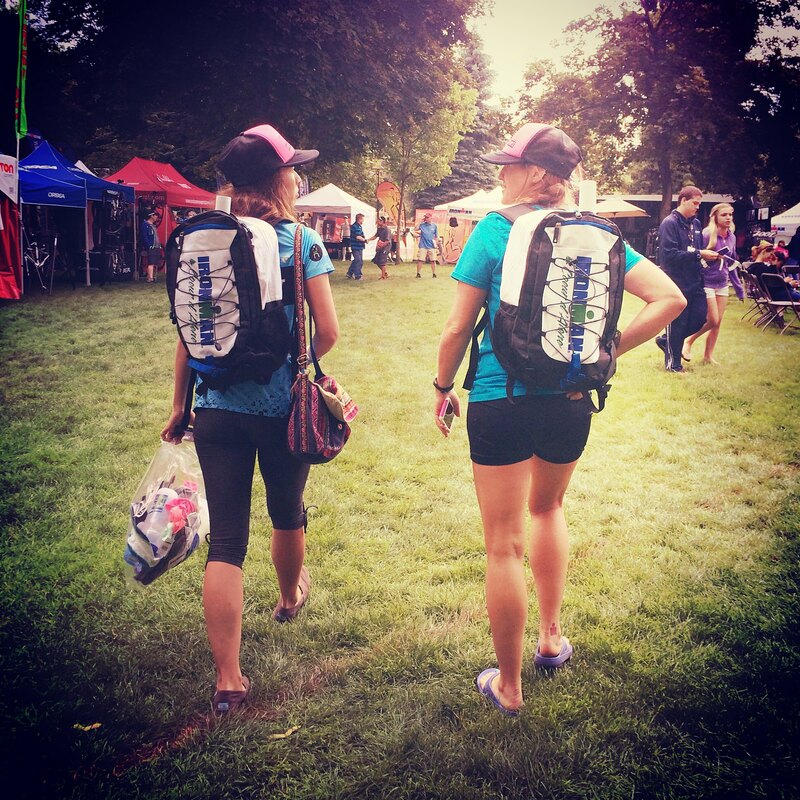 Of course we have our own (private) time goals that we'd like to accomplish for each leg and an ideal finish time in mind...but none of that is as important as finishing. We are super excited that you are a part of this Ironman with us and can't wait to share reports and tips and advice for YOUR first (or 5th) Ironman!